It’s hard to believe but today marks 100 years since women over 30 got the vote in the UK. It wouldn’t be for another 10 years, in 1928, when all women received the vote on the same terms as men. 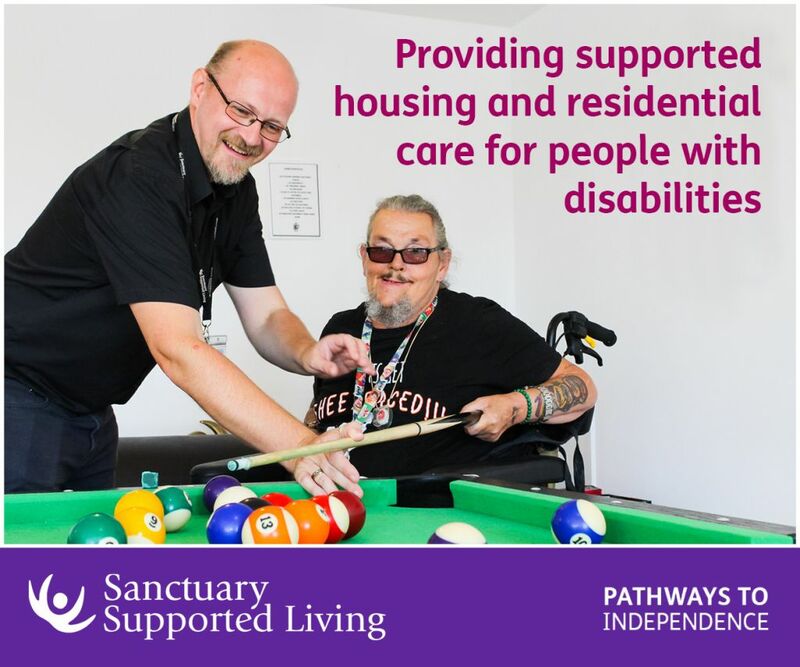 While we know about the famous suffragettes, like Emmeline Pankhurst and Millicent Fawcett, we don’t often hear about the women with disabilities who were also at the front of the fight for women’s rights. Born in 1875, Rosa May Billinghurst became disabled after she suffered from polio in her childhood which left her unable to walk. 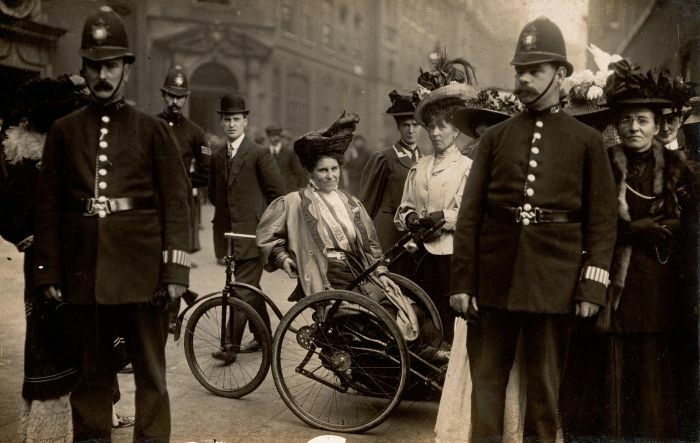 Billinghurst used a hand-tricycle, a version of a wheelchair, to get about and despite her disability, she was a regular at suffragette demonstrations. Alongside her sister, Billinghurst volunteered to work with poor children in the local slums and these experiences inspired her to join the Women’s Social and Political Union and to fight for women’s rights. Billinghurst was an active member of the suffragette movement, organising events, demonstrations, and meetings as the Union’s secretary. In 1910, Billinghurst was at a demonstration when things became violent with the police. She was knocked out of her tricycle by officers who removed the valves from the tyres and restrained Billinghurst. 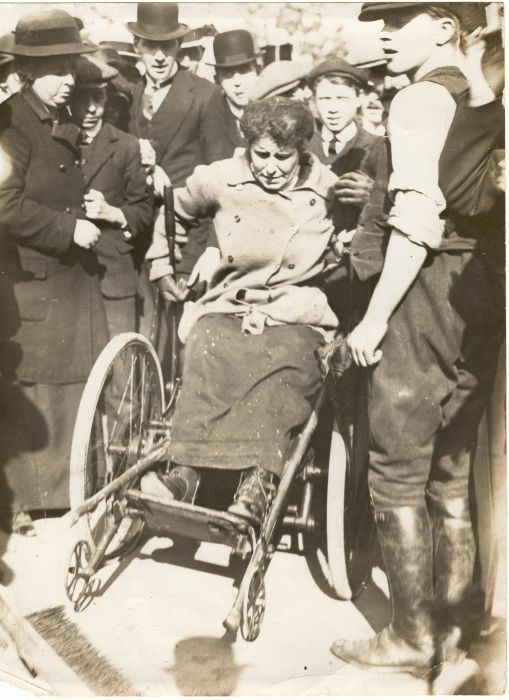 The police repeatedly targeted Billinghurst’s disability in an attempt to stop her protesting. She wrote that “in addition to personal violence, finding that they could not remove the new valves, twisted my wheel so that it was again impossible to move the machine.” Refusing to be held back, the next day she was at the front lines again and used her tricycle like a battering ram to push through police lines. Billinghurst was arrested several times and imprisoned. In prison, she took part in the infamous hunger strikes to protest the imprisonment of the suffragettes. Like other suffragettes who took part in the strikes, she was brutally force-fed and beaten. Billinghurst was one of the most prominent public suffragettes of her time. 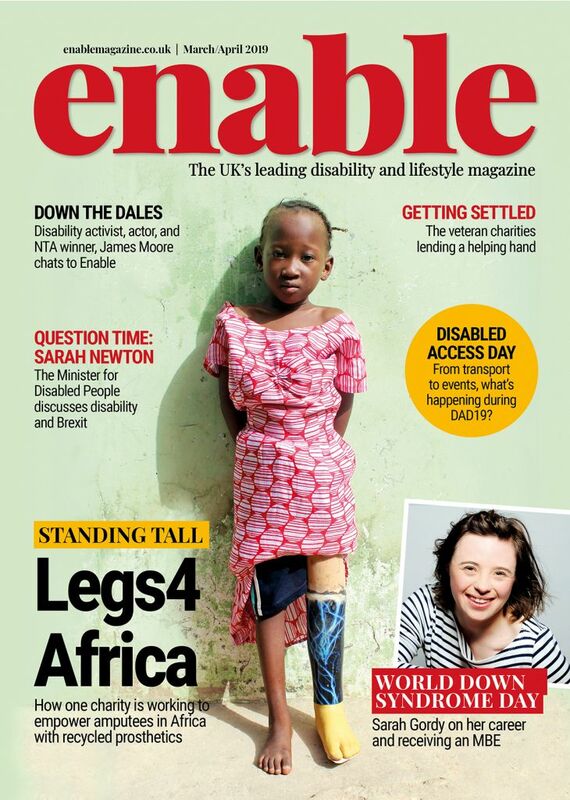 She’s an inspiring example of a woman who didn’t let her disability stop her from fighting for what she believed in. Adelaide Knight was born in 1871 in East London. After a childhood injury, Knight used crutches for the rest of her life and was often in poor health. Like Rosa May Billinghurst, Knight joined the Women’s Social and Political Union as their secretary. In a letter from another suffragette, Knight was referred to as the “leader” of the Union’s working women. Knight was an active demonstrator which led to her arrest in 1906. Alongside her fellow suffrages, Knight was sentenced to six weeks imprisonment unless she gave up campaigning. Despite her disability and poor health, Knight refused to give up what she believed in and completed the prison sentence. Knight was a major figure in the East End women’s movement, especially the movement for working women’s rights. Although Billinghurst and Knight had disabilities, they refused to be held back from protesting for women’s suffrage. We have these inspiriting women, and many more, to thank for women’s right to vote in the UK today. 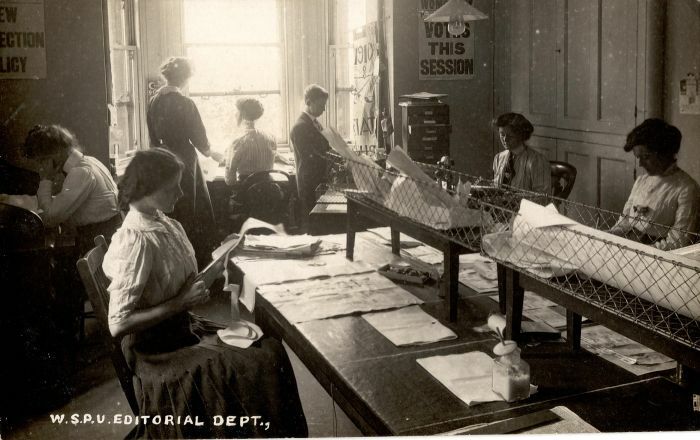 Be the first to comment on "Meet the disabled suffragettes who fought for the vote"